Whether you’re moving across the continent or around the world, we want to be your forwarder of choice. To that end, we believe the foundation for genuine customer service is honest and responsive communication. We want every customer we move to be comfortable and secure in the knowledge that their personal belongings are being handled with utmost care. We also want them to know we’re always here for them, ready to answer their questions and respectfully address their concerns. 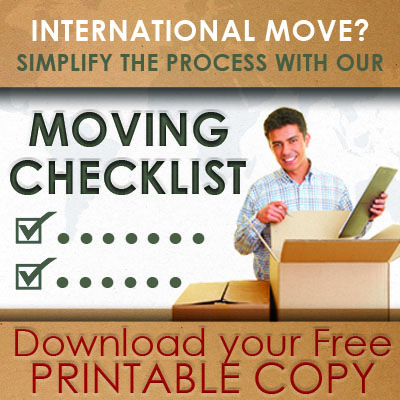 Contact Accelerated International Forwarders for a moving experience you’ll remember with pleasure. We only feel good about what we do when you feel good about your move. "We want you to know how much we appreciate your help, your expertise and your kindness. You have been of a tremendous help, and words can't begin to describe how grateful we are for your patience and human approach, walking us through all this strenuous "adventure".